℗ 2016 Rounder Records, a division of Concord Music Group, Inc.
"... the album the bluegrass world was expecting from Josh ... a mature effort from this talented young singer and guitarist." 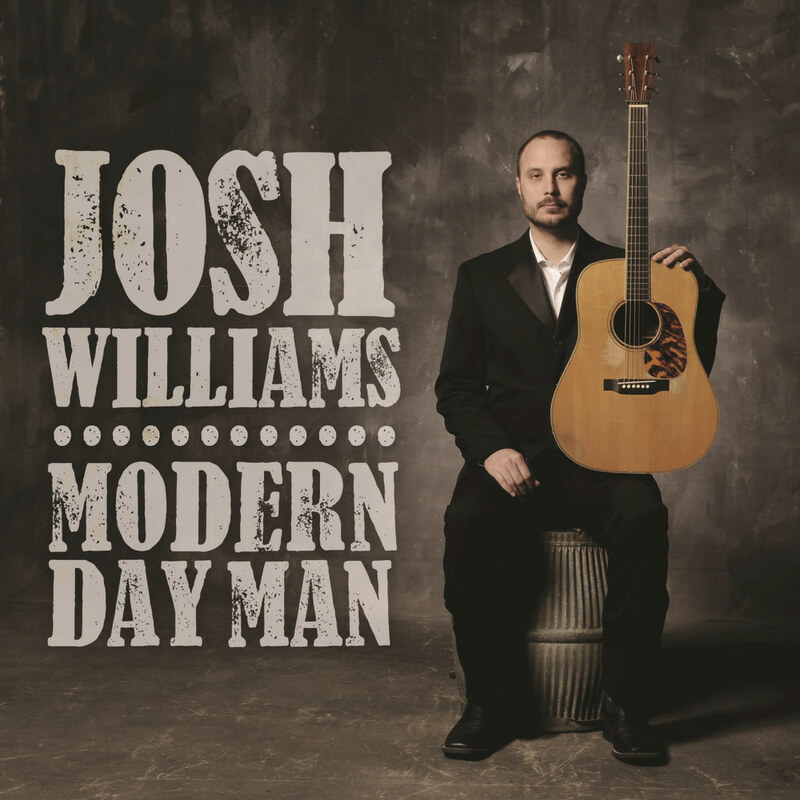 On his first album in more than six years, singer and three time International Bluegrass Music Association Guitarist of the Year Josh Williams has a powerful story to tell. Recorded in Nashville with a bluegrass dream team of producer J.D. Crowe and engineer Steve Chandler, Modern Day Man is partly a tribute to Williams's idols Keith Whitley and Tony Rice and the groundbreaking 1970s editions of Crowe’s New South that launched both artists. His most exciting and mature work to date, the album showcases Williams's stunning, rock steady guitar work and his soulful vocal style that echoes with the influence of bluegrass and classic country greats.